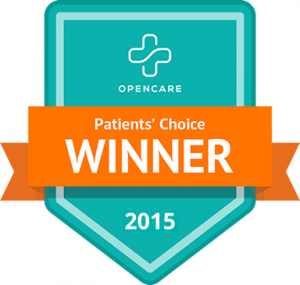 Dr. Michelle Till-Bergman and the Millard Vision Center team strive to provide the finest in optometry services. We invite you to browse our website to learn more about our optometry services, and invite you to join our patient family by scheduling an eye exam appointment at our Omaha office. 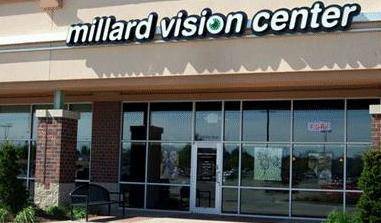 From our office in Omaha, Millard Vision Center serves patients from Nebraska's Southwest Omaha area - schedule an appointment today. If you have a moment, please give us your feedback about our site and your experiences with our Practice. The Ultimate Lens Package Sale!